House Republicans have just proposed jarring cuts to the Higher Education Act, that if passed, would eliminate the Public Service Loan Forgiveness program and reduce federal repayment options. 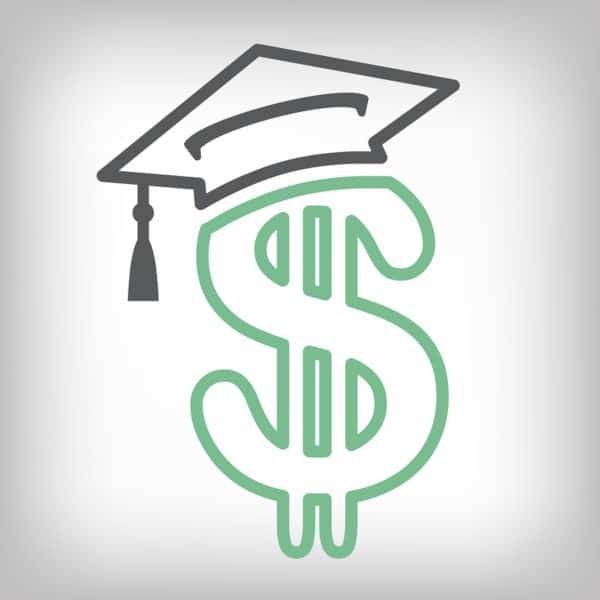 These proposed changes would impact all student loan activity after June 30, 2018. Under the proposed legislation there is at least one change suggested that can assist drowning student loan debtors. The ability to access rehabilitation programs to bring defaulted loans current is changed from one to two times. But for the most part this is all bad news for federal student loan holders and people who want to pursue higher education. For debt relief companies this is going to significantly simplify loan repayment options to just one alternative and fewer consumers will seek help. Those with old loans needing assistance will dwindle. Narrowing down student loan repayment programs to one does not require an outside party to help consumers make a selection. What is the sales pitch going to be? “Go with us to enroll in your one option and not get your loans forgiven.” Yes, you read that right, no more loan forgiveness is proposed. Under the proposed legislation not only will there only be two loan repayment options, the 10-year standard repayment and an income based plan, but loans will no longer be forgiven. The 20 or 25 year loan forgiveness option that now exists for income driven repayment plans would be eliminated. Instead interest would be capped on the loan after 10 years. That could be massive for people starting out on the loan income based repayment plan after school when wages are the lowest. Essentially what the proposed legislation creates is lifelong student loan debt with no hope for any forgiveness. It would enslave even insolvent borrowers in forever debt without the Constitutional right to a fresh start under bankruptcy. 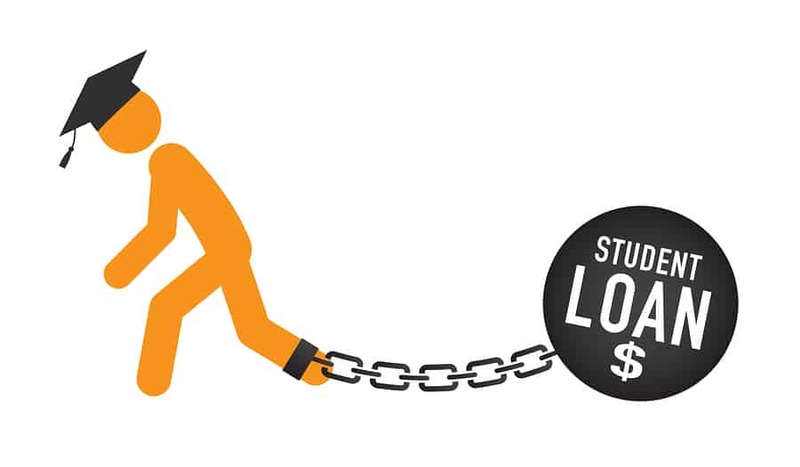 And speaking of no forgiveness, the proposed legislation seeks to eliminate the Public Service Loan Forgiveness (PSLF) program for anyone taking out a student loan after June 30, 2018. Under this proposed legislation pursuing higher education will become more of a liability than a smart investment unless there is some aggressive enforcement to protect student from poor performing schools. Even the programs that exist to help student loan debtors from school fraud are facing changes that can drag any potential fraud forgiveness into a black hole. The Act changes the Borrower Defense to Forgiveness program to allow “equal consideration of evidence and arguments presented by a representative on behalf of the student or students and a representative on behalf of the institution, if either such party makes a request.” You can bet the schools will push back hard and make it an agonizing process to beat down claims as schools will drag this out until most applicants miss a deadline or buckle. Borrower Defense applications will also be required to consolidate all their federal loans into a Federal ONE Consolidation loan. These new Federal ONE Loans will have limits. For example, undergraduate students in their first year will be limited to $7,500, second year – $8,500, and then $9,500 per year to complete their program. Graduate students would be limited to no more than $150,000 and loans to parents would be limited to $56,250. But graduate students would take an even bigger hit if they were working their way through their studies by working for the school. Currently these programs that exchange work for tuition waivers and not taxable. Under other proposals, they would become taxable income further saddling graduate students with IRS debt.